Do you Know Your I.Q. – Intuition Quotient? Do you think you might be intuitive? Ask yourself the questions in the intuition quiz below. Keep track of each time you respond to a question with a “yes.” When you’re finished answering all of the questions, total your “yes” answers. Totals and their corresponding meanings are listed below. 2. When meeting someone for the first time, do you ever know whether or not that person can be trusted? 3. Do you often accurately sense when the phone is about to ring? Or do you ever know who is calling when the phone starts ringing? 4. Can you sense a person’s thoughts and finish their sentences for them or verbalize them before they do? 5. Can you sense a person’s presence when it enters a room or area without physically seeing or hearing them? 6. Have you ever been lost and used your intuition to accurately find your way? 7. Do you ever wake from sleep with a sense that something has been revealed to you or that someone has been communicating with you? 8. Have you ever had prior knowledge of a disaster, negative event, illness, or death that later came to pass? 9. When you close your eyes, to you often see images of people, or eyes, or do you ever hear voices speaking? 10. In the moments just after waking, do you ever hear voices speaking? 11. Do you often get “goose bumps,” or do the hairs on the back of your neck rise, putting you on alert? 12. Have you ever made a major decision against the advice of your loved ones or “the experts” just because of a sense of what was the “right” thing for you? 13. Do you notice an unusual number of “coincidences” happening around you? 14. Do you notice repeating number combinations, colors, and/or symbols? 15. Can you sense when someone is lying to you? 16. Have you ever suddenly “seen” or “just knew“ where a lost item was located? Your intuition is active and you’re probably aware of it, but there is room for improvement. This can be developed and strengthened. You’re very much in touch with your intuition and, most likely, you’re used to relying upon it as you navigate your life. 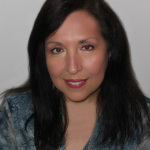 You may want to consider psychic development classes to further develop your abilities and fine tune your intuition. You’re gifted and keenly aware of your intuitive abilities. You’re an excellent judge of character and you trust your instincts, relying upon them regularly. Others most likely sense this about you and may often come to you for your advice or seek out your opinion when making major decisions. You may want to consider further psychic development testing to determine your precise gifts and how to best use them. You may also be well suited for a career as a counselor or advisor? How did you do? 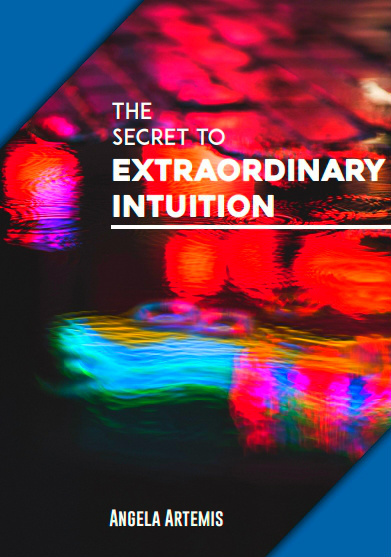 Were you surprised to find out your intuition was more developed than you thought? Share you’re results with us. Thanks to Psychic Waves for sharing this quiz with Mystic Musings. 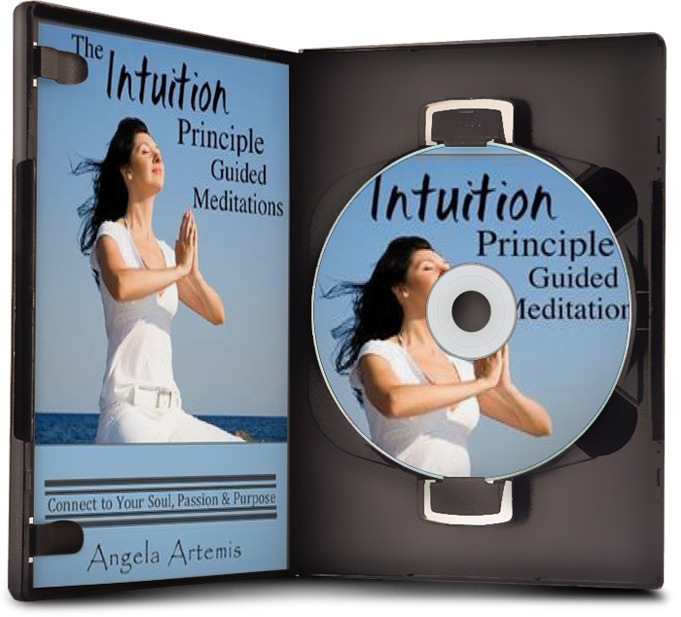 Intuition: Are You Blocking Yours? Thank you for visiting my blog. I appreciate your comment. I’m glad you enjoyed the article and found it helpful. I look forward to seeing you here again. What exactly is your site about? I scored a 7 as well (hi Betsy:)). We have some super intuitive powers in here. Hope to learn and grow from all of you. Thanks Angela for the questions. I am becoming more aware of the areas where I can yield more to the voice within. Hi Manal, You did great too! I’m so glad you’re interested in this topic which is and has been my passion since I was a child. The “voice within” is a source of never ending wisdom once we learn to tap into it and use it. My score was 13. I am working on fine tuning my psychic abilities. Thank you for this advice. Hi Rosemarie, Wow! That’s wonderful! I’d say that you have already fine-tuned your psychic abilities! Glad you took the test. I’m always trying to use my intuition/gut feeling. I scored 7. Hi Betsy, I’m so happy to hear that you’re always trying to use your intuition. I think you did great on the test too. 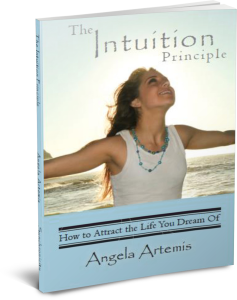 Did you know an easy way to start training your intuition is to start remembering your dreams? Aileen, maybe you’re a natural intuitive? Aileen, That’s awesome! Glad you enjoyed it. Do you rely on your intuition often? You must from the score. Jenny, Thank you so much for mentioning my post on Intuition: Do You Know Your Intuition Quotient? I hope your readers at Asian Lifestyle Design will find it fun and an interesting conversation starter!